“Indigo Waters” Coming June 17, 2014! 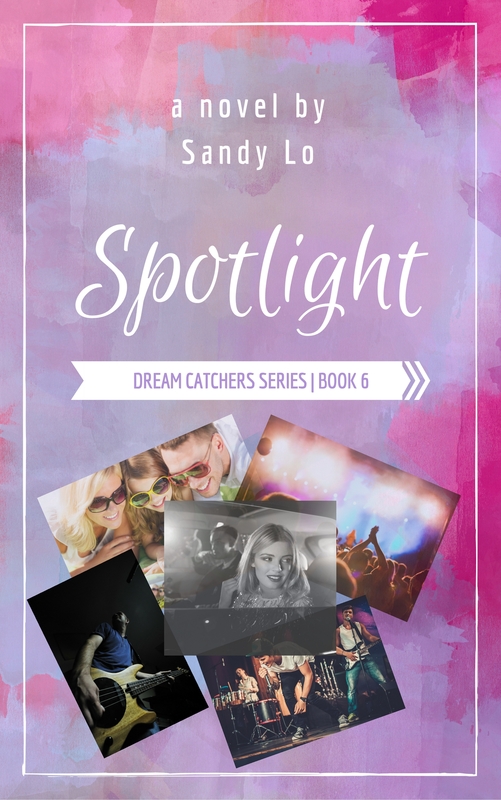 Author Sandy Lo’s new novel Indigo Waters is now available on Amazon. 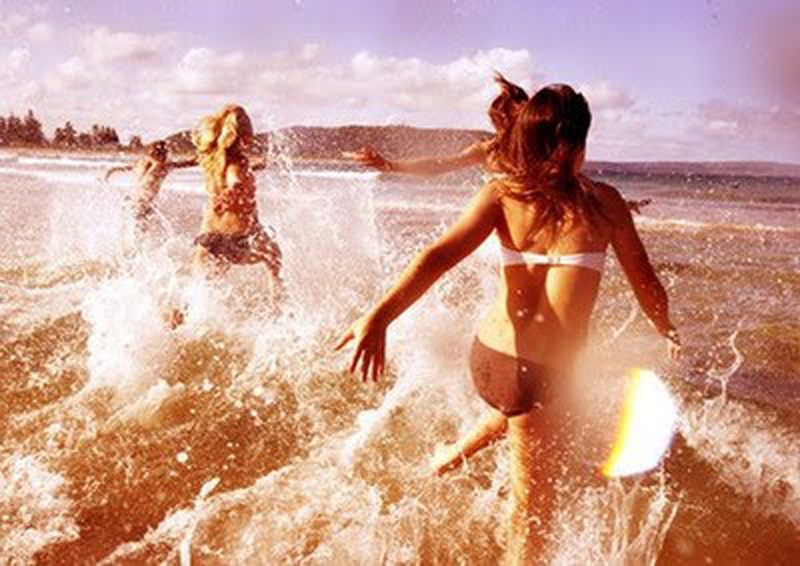 The nautical young adult novel is about two sisters aboard a dive boat, one who fears the ocean, and the other, seeking anything to make her feel alive. 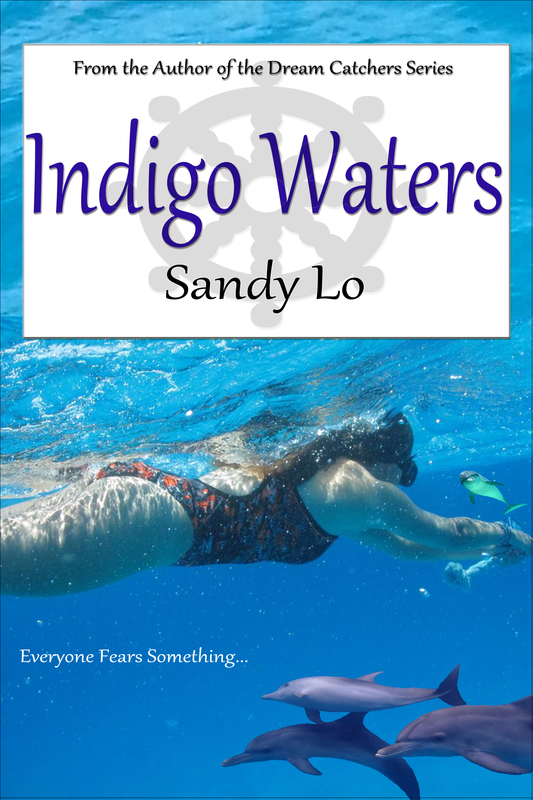 Indigo Waters is about overcoming fear, mending broken bridges, and falling in love in many different ways. Check out the book trailer for Indigo Waters! Photos: Kristy Peacock, Tita Dimnik, Sandy Lo.